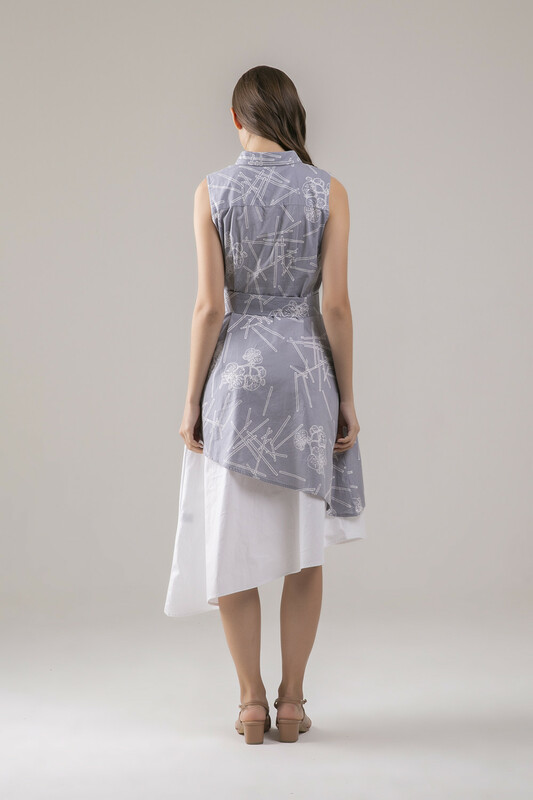 Part of our "Senandung Alam" collection - a collaborative project between Impromptu x Eka Karya Graha Flora, Indonesia's finest orchid plantation company that grows the prettiest Phalaenopsis Amabillis (Anggrek Bulan) that inspired our batik pattern. Made by the uniquely skilled hand-stamped batik craftsmen of Pekalongan, Central Java, every piece is unique and might differ in shades and prints from one another due to the fully-handmade process. 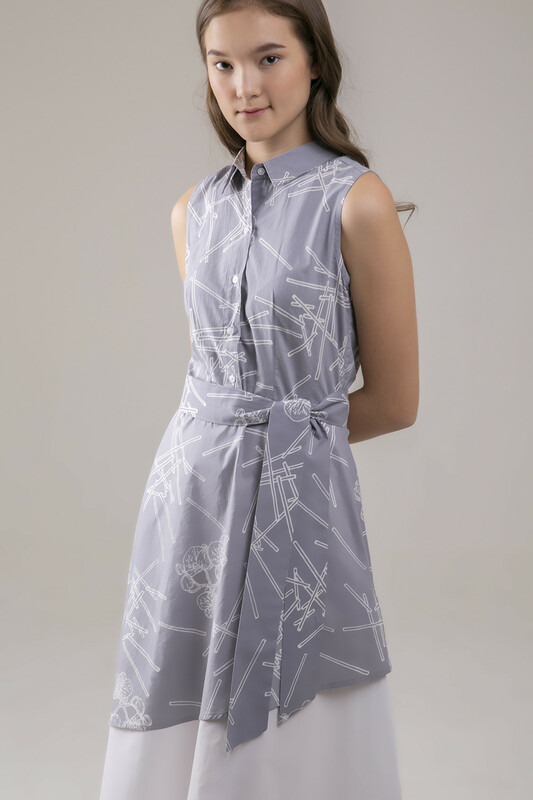 Anggrek Mididress is a sleeveless shirtdress, set with front button opening and detachable sash. Falls nicely around you calves. Perfect for formal wear or wok.